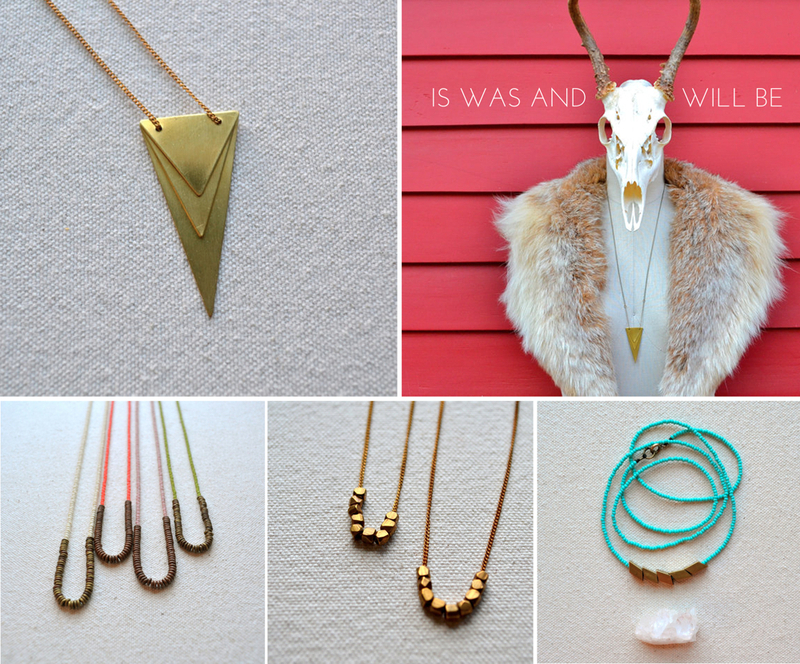 I’m loving all the pretty jewelry at is was + will be. Gold/gold toned jewelry is a new obsession of mine. I strictly wore silver for years but lately, I’ve developed a deep affinity towards all that is gilded and these fun graphic pieces are right up my alley. See more of is was + will be here. xoxo!